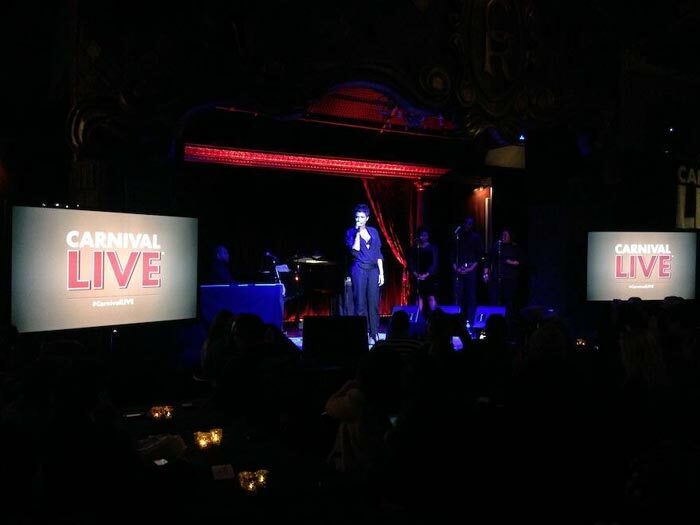 Carnival Cruise Lines has launched a cruise industry first “Carnival Live Concert Series” which will come to several cruise ships in the fleet in 2014. This will be a live music performance by a popular artist including Jennifer Hudson and Leann Rimes along with many more. The Carnival Live Concert Series will be held on its cruise ships on a port day so we’re wondering if anyone will actually get off the ship and visit the port! Unless the concerts will be held in the evening after the ships set sail. 49 performances have been booked by the cruise line and anyone interested can now purchase tickets for the concerts from the Carnival site. Regular ticket prices range from $20 to as high as $40. There are also special VIP tickets available and they range from $100 to $150. It depends on the artists you want to see and what ship they will be on. The VIP tickets will give you a much better experience of the concert. You will get you a photo shoot with the artist along with a meet and greet, get a great view of performances from the first few rows and a special VIP pass which the person will be able to keep. 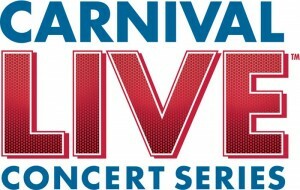 All the tickets for Carnival Live can be purchased online or on the cruise ship. Carnival won’t just be bringing popular artists onboard but will also be improving the experience for it;s current in-house performers which will include the bands. They have more interactions with passengers and improved performances. So your now wondering when are the concerts and on what ships, well you can take a look at the full list right here. Also if you have lots of questions about this new first of a kind concert series you can read these questions and answers from Carnival. Let us know which Carnival Live concerts you most looking forward to in the comments below.